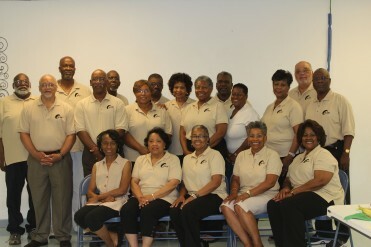 The Concerned African American Retirees (CAAR) organization was founded in 2009 and membership was comprised of Caterpillar Inc. retirees. The organization now consists of members from various companies in the Peoria Area as membership is open to all retirees. We welcome all retirees in the community to join us in this unbelievable positive experience as we embark on the community improvement journey. The Concerned African American Retirees (CAAR) organization is dedicated to improving the social, economic, and educational conditions within the community of Peoria, IL. 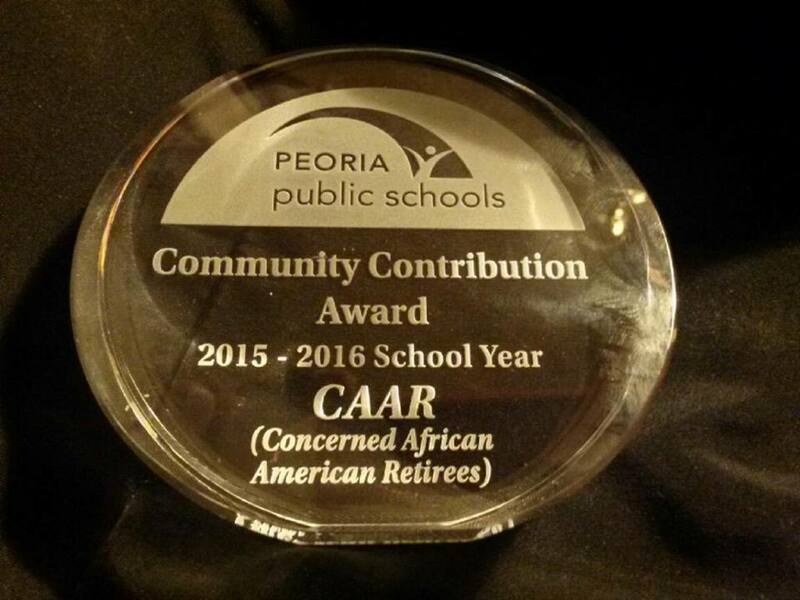 CAAR provides charitable financial support and/or pro bono professional expertise to those organizations needing assistance in achieving community-based goals. Copyright © 2015 Concerned African American Retirees. All Rights Reserved.